As many of you correctly pointed out, the building featured in my previous Old Buildings Quiz is the Marine Police Station located next to the Cavenagh Bridge at Empress Place. Above is a scan from the 1963 street directory showing its exact location. Interestingly, my 1981 street directory shows a food centre on this same site. I have also done a ‘Second Shot’ so you can compare the Jacques' photo with a present day shot from the very same spot that Jacques' father must have stood in 1952. I am wondering, where was I when that shot was taken back in the year that I arrived on this earth; in my mother's womb? KK hospital? or back in my kampong home.? And yes Icemoon; it was taken from across the river. And I even try to imitate your 'precision photography by capturing a bit of the concrete at the lower right corner of my photo. The photo below is also from Jacques Lahitte. You can clearly see the Marine Police Station. 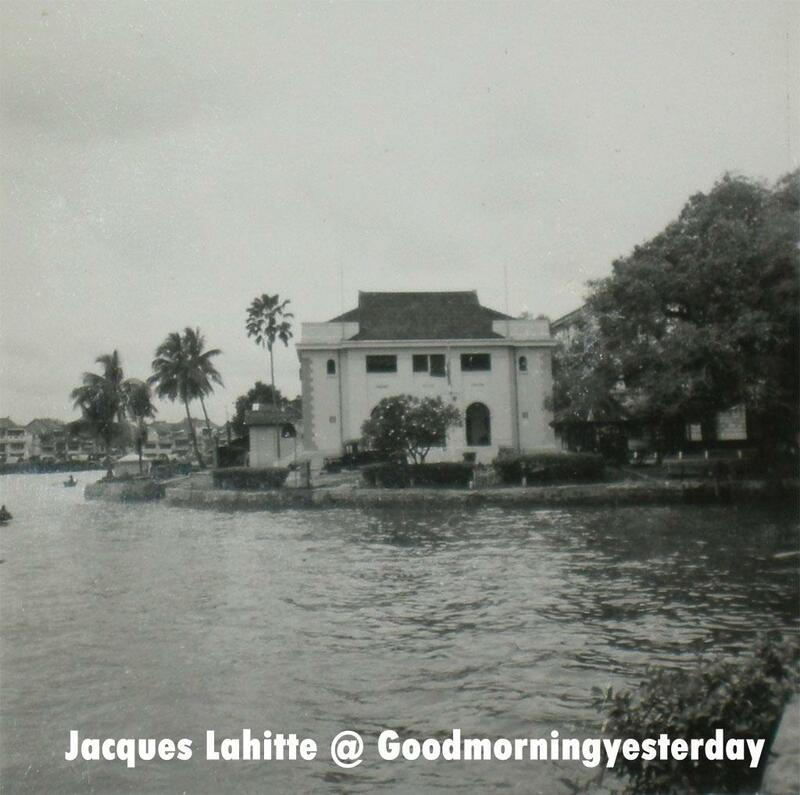 You can also see the Marine Police Station in this 1954 photo from the National Archives of Singapore collection. Finally, thanks to Peter Chan you can see the empty land where this building was demolished to make way for the construction of the North-South MRT line as described by Peter here. ”I am a French living in Poland. I have an old album of pictures taken in 1951-1952 in Singapore by my father who was a sailor in the French Navy and who spent one month in Singapore during maintenance operations of the French carrier aircrafts**, Arromanches, during a campaign in the former French colony Indochine. It is very interesting to see how this town changed and how she was. I located lots of places shown in these pictures with the help of Internet. I send you this one to see if you can identify this place. Thank you very much Jacques. I look forward to sharing more of your photos with readers here at Good Morning Yesterday. PS - Not sure if Jacques was referring to this aircraft carrier. 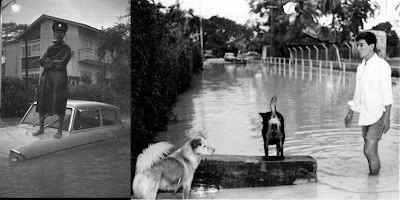 Over the decades we had many serious floods and despite improvements to our drainage systems, floods still occur. There were many reasons for these floods; some reasons are still valid today. 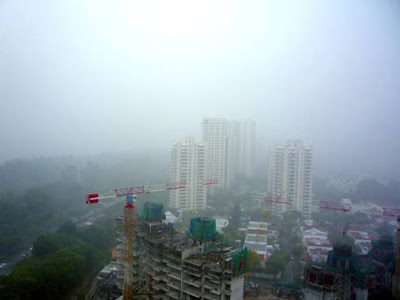 Photo 1: When a rainstorm blocks your view of the city from Amber Road, you know there’s going to be some serious flooding somewhere (circa 2009). 4)Drains and canals unable to support surface run-off because they are polluted, choked or simply not big enough. Photo 2: Rising water in the Bukit Timah Canal and a BMW is marooned in the flood waters at the corner of Chancery Lane and Dunearn Road (circa 2009). As late as the 1980s, you paid $5 and some Malay boys would push your stalled vehicle. Photo Courtesy of Beatrice Lim. At one time many residents from Strathmore Avenue to Lower Delta Road suffered from flooding. This was because of the boat-building activities next to the Kim Seng Bridge where tongkangs were built, burnt or left to rot in the waters. There was a foul smell at low tide because organic decomposed matter produced hydrogen sulphide, a pungent gas easily picked up by the nose. Photo 3: A flooded area outside the former University of Singapore’s Bukit Timah campus. Opposite is Kheam Hock Road. (circa 1964). 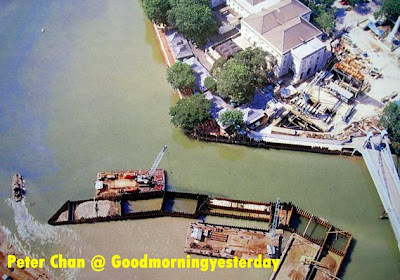 The waters of the Singapore River and Rochore Canal were black in color because premises used for trade, business and habitation were not connected to sewers. For example housewives and hawkers were fond of this age-old habit of washing dishes with detergents in the backyard, and letting sludgy water run into open drains, which in turn run into the Singapore River and Rochore Canal. Also there were many motor workshops along Sungei Road contributing their fair share of the problem by spillage and irresponsible disposal of oil into the drains. Photo 4: View from Gilstead Road towards Dunearn Road. After the flood water subsided, petrol at the petrol station was contaminated and homes in the Malay kampong flattened. 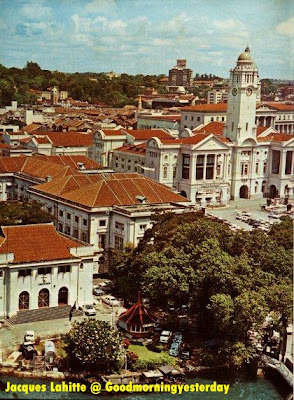 Many years later, the Malay kampung became the Chancery Court HUDC Estate. The ESSO petrol station is still at the same site (circa 1969). One area in Singapore which easily flooded was the lower Bukit Timah Road/Dunearn Road stretch between West Coronation Road and Newton Circus. The former University of Singapore sport fields became “swimming pools”. Other badly flooded areas included Robinson Road, Braddell, Potong Pasir, Norfolk Road, Whampoa, Tanjung Katong Road, Sennett Road, Balmoral Road, Kampung Java Road, Chinatown, Jalan Kolam Ayer, Jalan Ubi, and Paya Lebar. Photo 5: Grass patch on one side, business on the other side of the Rochore Canal. Near Weld Road (circa 1962). 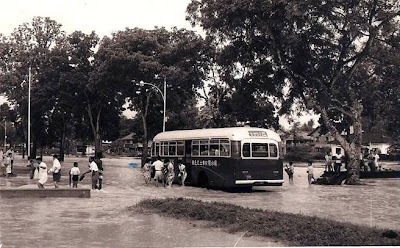 By the early 1980s, the Bukit Timah Flood Alleviation Scheme was completed with a new canal stretching from Sixth Avenue to Sungei Ulu Pandan. It was a project aimed at diverting water away from Bukit Timah – a low-lying area with a history of flooding. In the early 1990s, another diversion canal near Whitley Road was built connecting it to the Sungei Kallang. 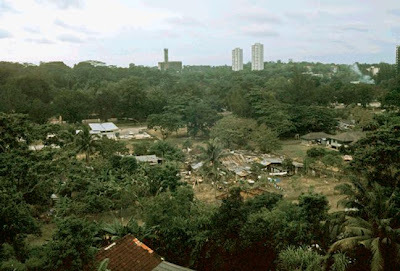 The Bukit Timah Canal, from the Institute of Education to Rochore Canal, was further deepened and widened, resulting in the loss of a row of flower nurseries called Floral Mile and the A&W Family Restaurant. The Bukit Timah Road was even raised. Rochore Canal was drained of silt, debris and toxic pollutants. Photo 6: Left – Is this policeman doing the right thing at Duchess Road, off Bukit Timah? 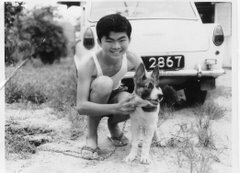 Right – A resident who lives opposite Chai Chee Secondary School, off Sennett Road (circa 1968). When I was at secondary school between 1967 and 1968, we were always very happy when the class monitor announced; “Today no lesson” which meant it was a free period with no teacher supervision. How we wished that there were going to be no more lessons tomorrow. 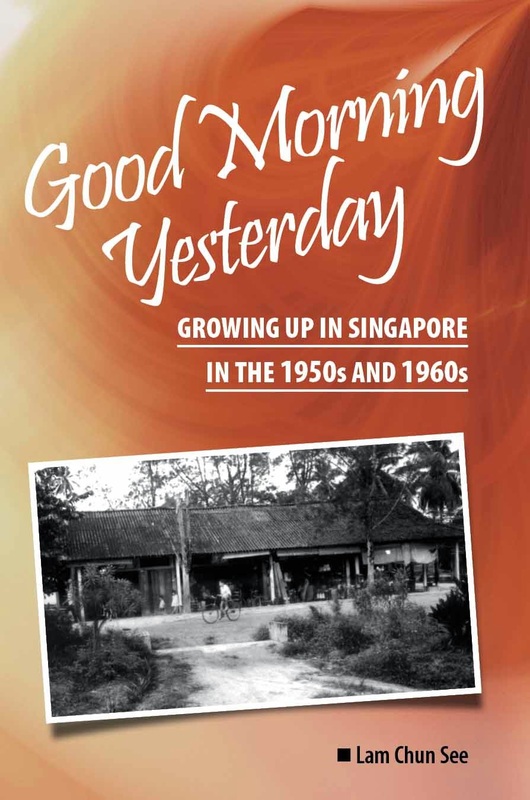 In 1969, I stayed at my cousin’s house at Paya Lebar Street; his terraced house was flooded. Cooking pots and woks floated out from the kitchen into the living room and we found seated on top of one of the cooking pots was a rat. In 1977, I faced an even more challenging moment when my Mini Clubman was caught in a flash flood along Napier Road, just outside Tyersall Avenue. Tactical “interplay” between clutch and first gear ensured that I got through the flood waters. When I inspected the car, I could squeeze water out of the car seats. No wonder my pants were always damp for next couple of months. Times have changed and flooding looked to be a thing of the past. But in November 2009, something unheard of took place. 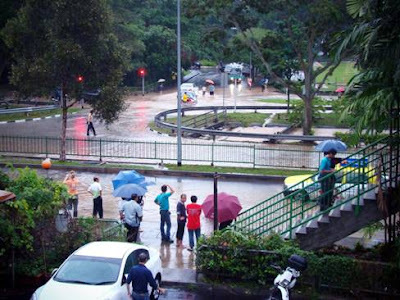 Flooding affected the upper Bukit Timah Road stretch between Sixth Avenue and Blackmore Drive. Although it is fair to say that the November 2009 incident was a “freak event that happens once in 50 years” according to a government minister, I am sure when you are the victim who owns a property or an expensive Masserati this is not quite on. Fallen trees crashing down on a house or a landslide is a nightmare for many people. Who likes to get involved in litigation? Any motorist can tell you that once a car gets submerged in water, there is extensive damage to engine and transmission. Not only you face expensive repair bills from the car workshop, your vehicle will not perform as normal as before. Photo 7: Left - Abandoned sailing boat in the Kallang Basin opposite the future Kallang Water Sports Center. Right – Boat building yard at Kim Seng Bridge. 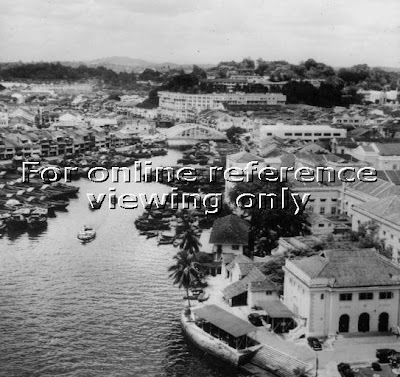 In the background are godowns which would be replaced by Grand Copthorne Waterfront Hotel in the future (circ 1966). Halleluiah, we don’t have a Tsunami. I am very assured by the 2006 National Environment Agency study telling us that in the worst scenario we could face big waves between 0.4m to 0.7m above the average sea-level, waves reaching no more 50 meters inland and at speeds slower than normal tides. Even then, do you think there will still be floods in Singapore? Located opposite the KK Hospital and Kampong Java Park, these are technically not Nissen huts. But I included them because they look quite interesting and probably unique in Singapore. I think there are at least 6 of them, and all in quite good condition. Pity they will probably have to give way soon to yet another condo; or shopping centre perhaps? Reminds of a Dionne Warwick song – know the title? This is along Kranji Road near to the railway track. 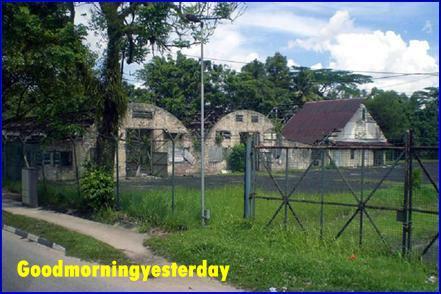 I am not sure which SAF unit used to occupy this camp. I know there used to be 7 SIR in Kranji. Also there is a 41 SAR at Choa Chu Kang Way which is also known as Kranji Camp. So which one was it? More photos and description can be found at Victor’s blog. This is the Police Logistics Dept complex which I blogged about earlier – here. The entire camp has now been flattened for the construction of Sixth Avenue MRT Station – part of the Downtown Line. Within the camp itself, there were a few Nissen huts; but because of the high walls, I could not get a good shot (see photo below). Further up along Fourth Avenue there were two sets of Nissen huts. The ones shown in my photo have been demolished. The other ones have been converted into some kind of pre-school. Only one person gave the correct answer. I took 2 photos in 2008. If I remember correctly, it was located within a fenced-in compound next to the Far East Flora nursery, and near to the former Tang Village. It looked like some kind of tools shed. But when I went there yesterday for exercise, I could not find it. Maybe it has been demolished, or I got my orientation wrong and could not remember the exact location. I am clueless about what this place was before. Hope some readers can throw some light. Here is another photo. Mine are probably the last two photos of this mysterious Nissen hut. As you can see, out of the four Nissen huts shown in my quiz (not counting no.1), 3 have disappeared from the face of this earth. The ones in Keat Hong camp will be gone soon. Let’s hope that those mentioned by YG in his comment are still around – personally I seriously doubt that. Hope somebody will take up the challenge (Icemoon? Victor?) and investigate. Where have all the Nissen huts gone? Mention Nissen hut and my mind goes back to the early 1970’s when I was an undergraduate at the University of Singapore. 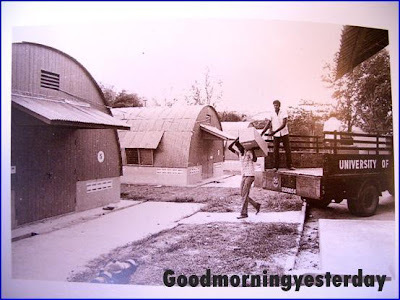 At that time, there were some Nissen huts at the Bukit Timah campus. Although I attended classes at the Engineering Faculty at Prince Edward Road, I had on a couple of occasions been inside these Nissen huts. I remember there was one (or more) near to the Cluny Road entrance. My friend, Peter Chan who sent me this photo would probably be able to tell us where the others were found. Sadly, they have long disappeared from the map of Singapore. So are there any Nissen huts left in Singapore today? As far as I know, up to maybe two years ago there were at least six places where you could still find them. So with a bit of help from Peter, I put together this quiz for you. Please tell us where these photos of Nissen Huts were taken. I start with the easiest. This one is just next to a busy road and you certainly will have no difficulty identifying the location. This one should be quite easy as well. This place used to be a famous army camp. The first time I came here was on an unforgettable day in my life. It was the day I was called up for full-time National Service. On the way from the CMPB to Safti where we would begin our much-dreaded army life, the three-tonner made a detour and brought us here to pick up some army gear. Read my story here. It looks like this camp is going to be demolished soon. When I went there a few weeks ago, there was signboard at the entrance warning against trespassing. But I noticed several cars with L-plates going in and out of the camp; and so I thought to myself; “If these guys can ignore the warning sign so blatantly, why can’t I?” And so I walked in and snapped several photos. Soon I realized that this place has been temporarily rented out to a driving school and before long, a driving instructor came along and chased me out. But by then I had already accomplished my mission. This is another famous army camp. If you have been in this area, you certainly would be able to give the correct answer. In fact, if you were to go there now, you can still see the shells of several Nissen huts and other dilapidated wooden buildings like those you would find in first generation SAF army camps. Thanks again to Peter for this photo. This one is a bit difficult. But I have blogged about this place before, and if you have read my piece, you just might be able to give the correct answer. This last one is probably the most difficult. I think even Peter would not know the answer. So I’d better give you some hints. I stumbled upon it quite by chance two years ago. 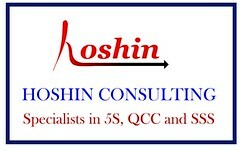 1) It is located in the Western part of Singapore. 2) It is not within an army camp or a huge government complex. Peter told me that there is yet one more place where you’d probably be able to see some Nissen huts; and that is in the former Seletar Air Base. “It is just before the airport building as you drive in, on your left (if not demolished yet) was what used to be a staff canteen”. Unfortunately, I don’t have time to go all the way to Seletar to check this out. If you live nearby and are able to confirm the status of these interesting buildings, please do update us. Better still take a couple of photos and send them to me so that I can add them to my collection. And if you know of any other place where you can still find Nissen huts in Singapore, do share the knowledge with us. Or you can also set a quiz to challenge us.